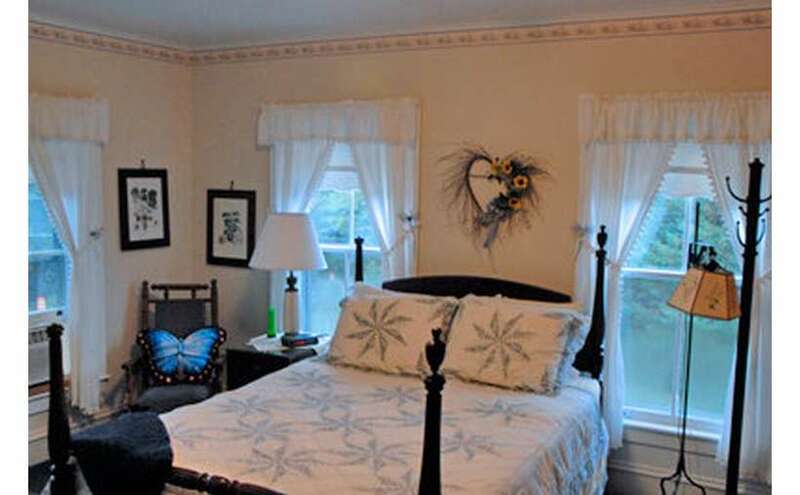 Alynn's Butterfly Inn Bed & Breakfast is a romantic getaway just a few miles outside of Lake George, NY. Enjoy rustic Adirondack beauty all around you, yet still with luxurious amenities like Jacuzzi tubs and gourmet breakfasts! 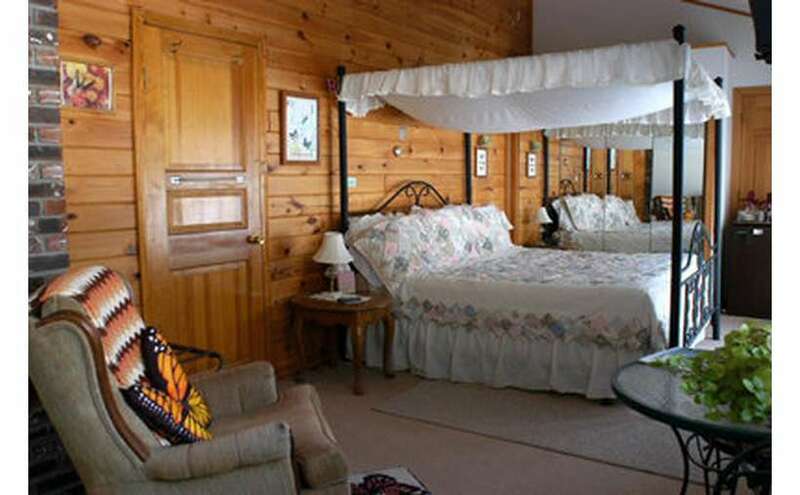 This peaceful, romantic bed & breakfast sits on 176 acres of Adirondack Beauty with Moon Mountain as our backyard. 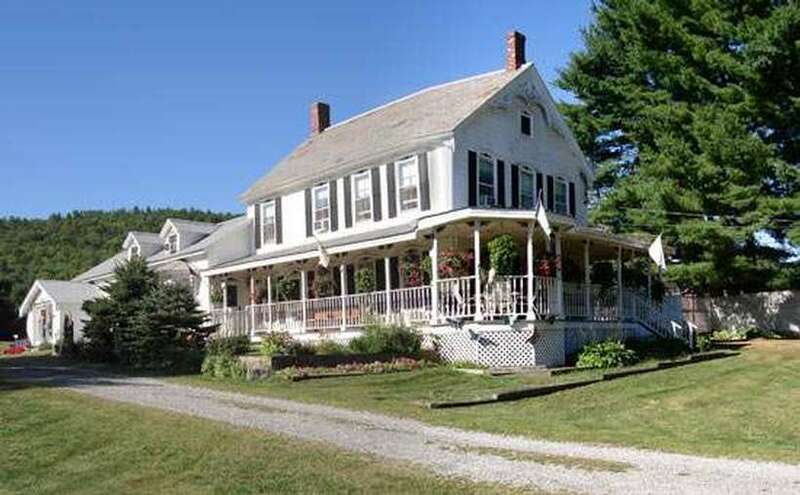 Six (6) miles from Lake George, twelve (12) miles from Gore Mountain and Forty (40) minutes North of Saratoga Springs. Direct access to the Warren County Snowmobile trails. Five uniquely decorated guestrooms with private bathrooms. Three Romantic guest- rooms with Jacuzzi tubs and fireplaces. Full gourmet breakfast is served each morning. Wireless Internet access available. 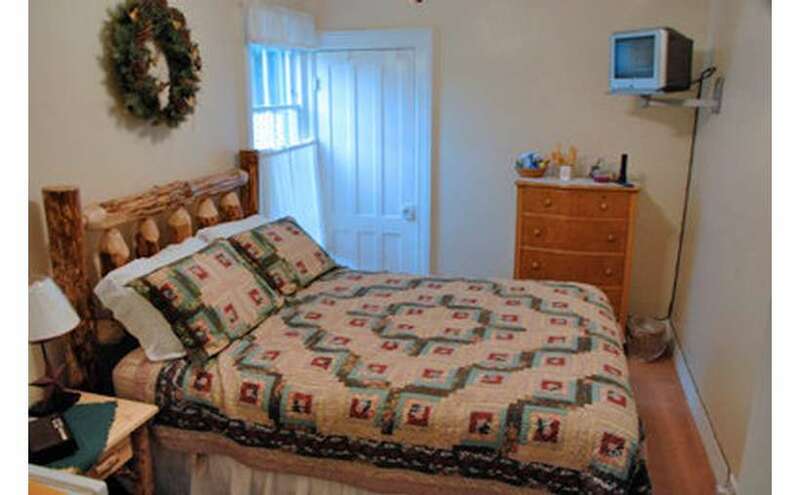 Discount available to guests who rent the entire Inn for two or more evenings. Thinking about a romantic trip within the Lake George region? Have a look at this selection of romance packages.